On April 18 at 9am ET, Panthea Lee will take part in a webinar hosted by the International Federation of Red Cross and Red Crescent Societies (IFRC) on data literacy. She will join colleagues from the Web Foundation and Fabriders in sharing lessons and ideas to support IFRC in its aim to be a data-driven organization making evidence-based decisions. 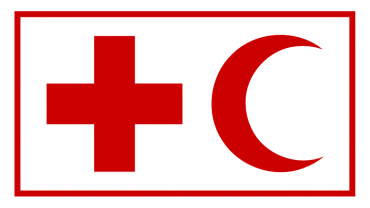 Join the webinar and read more about the data at the IFRC.